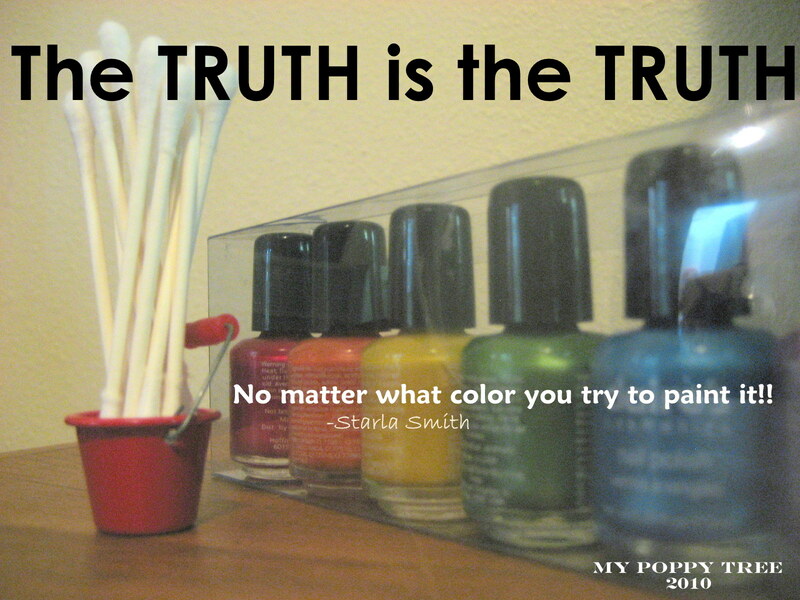 Hang on to the TRUTH….sometimes that is simply all you GOT! I praise God that He made me creative…because it is just SOOOOOOOO FUN!!! oh Starla! I can’t even add words to this post….yikes!